There's nothing better than a really nice show pad...or is there? Perhaps a really nice show pad that is "horsonalized" with your horse's name, and "personalized" with yours? Or with your farm or sponsor logo? We start with Ogilvy's gorgeous, high quality show pads. They come in all purpose and dressage sizes. Then, we design the embroidery just for your horse and you. If you have an idea about color, font, and placement, just let us know. And if not, let's talk about it. Give Pierre some insight into you and your horse's unique qualities and experience, and he will take it from there. As we all know, each horse is an individual, and each rider is too. But together, each horse and rider combination has something special. And that' what we will hope to capture in designing these special show pads just for you. 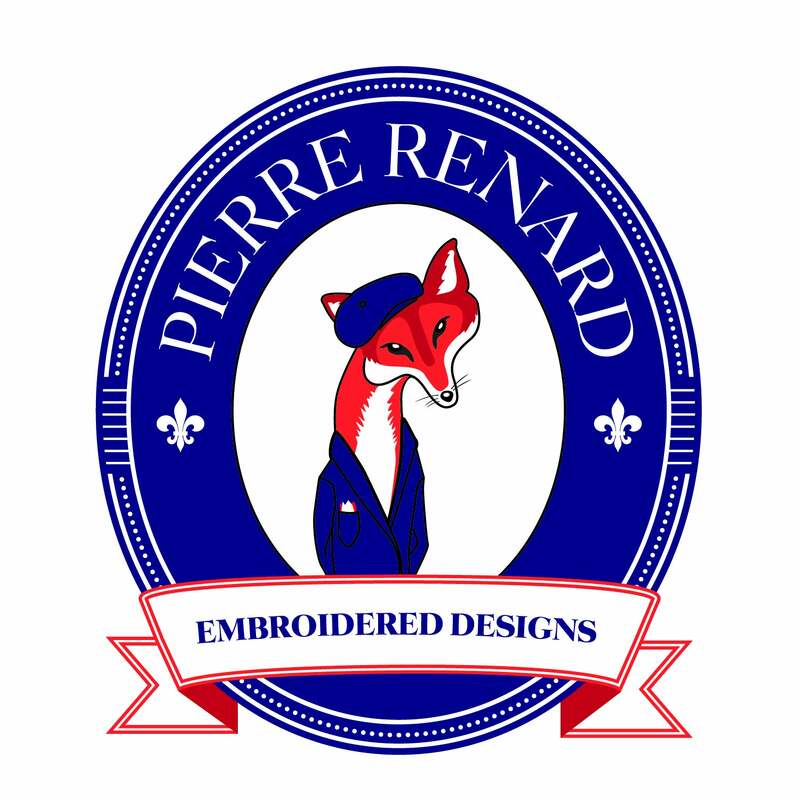 Yes, you can order a monogrammed pad from the big stores on-line...but custom embroidery is a whole different deal. And it's a lot of fun. Let us get to know you...we will enjoy doing a unique design just for you and your competition partner!